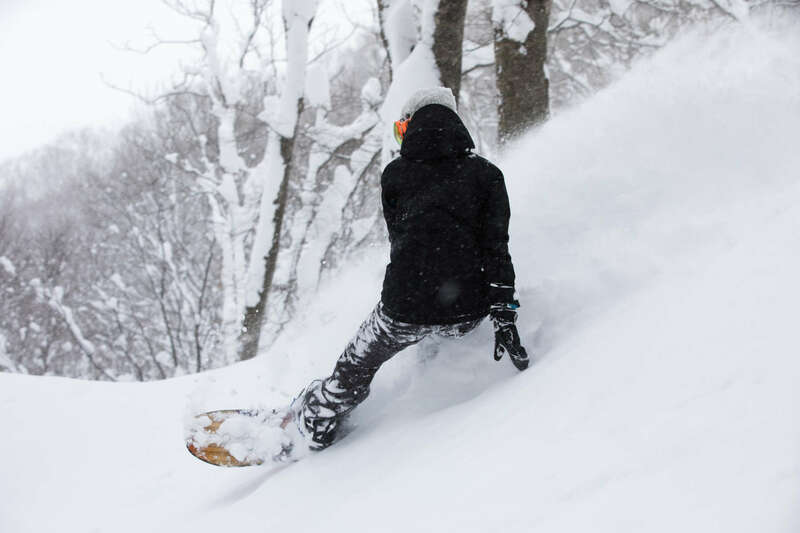 Winter is ON in Hakuba! Snow has started to bucket down in Hakuba! Resort areas this morning have reported anywhere from 12 to 40cm on the ground. These snowfalls mean lifts will start turning from this weekend. 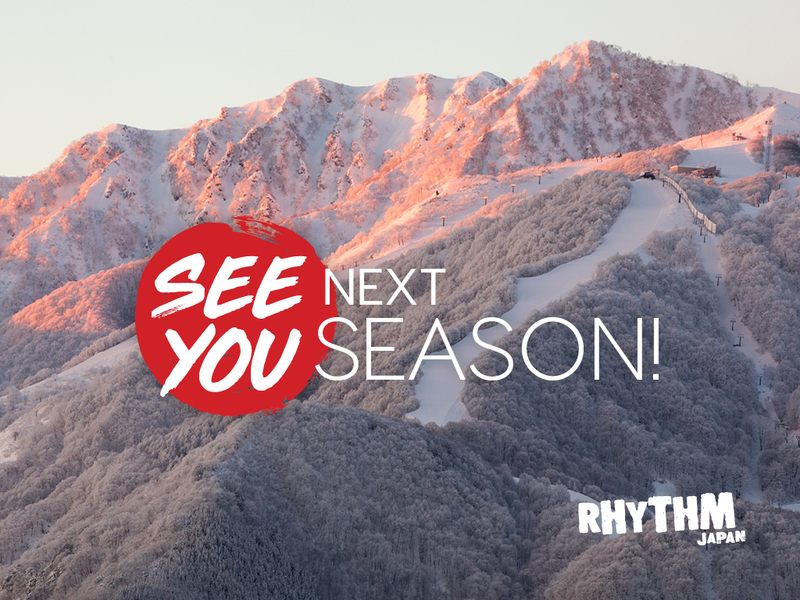 Great timing for anyone on their way to Hakuba for Christmas, it’s guaranteed to be a white one! 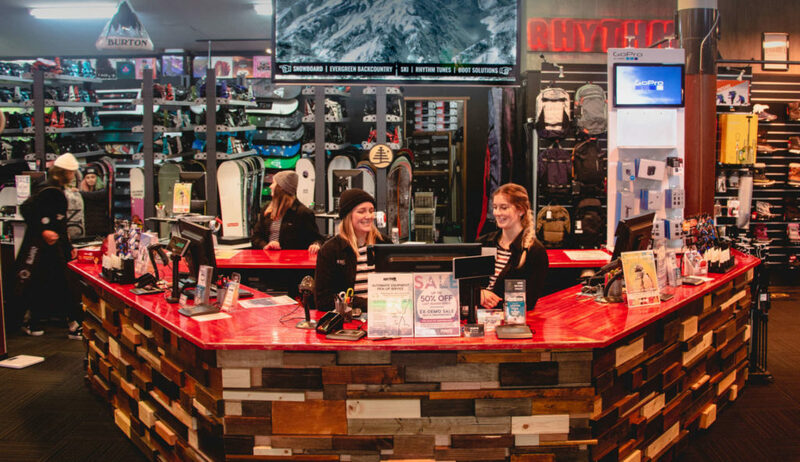 Our Rhythm Hakuba store has had a makeover for the 2018/19 season! Floor space has been increased which means our rental service area is bigger, allowing for improved flow and better customer service. The returns area has had a remodel too, making the process of returning your gear easier and faster than ever. Boot Solutions has also had an overhaul, so now customers can receive a customised boot fitting in more style than ever. 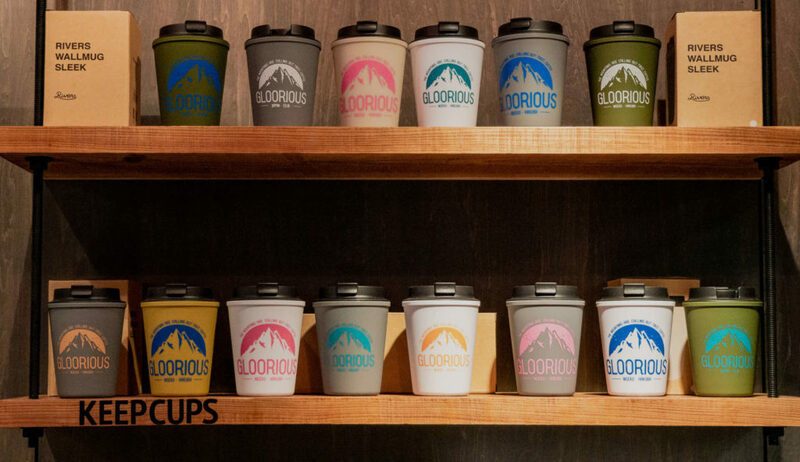 And finally, but most importantly, our in-house coffee shop, Gloorious, has been completely renovated. Make sure you check it out for a hit of Allpress caffeine before you hit the slopes! 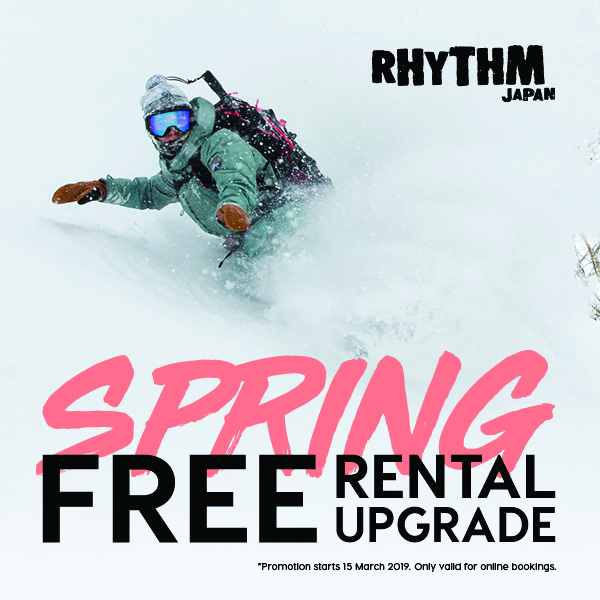 Rhythm Hakuba is located in the old Wadano Visitors Centre, next to the Mominoki Hotel. 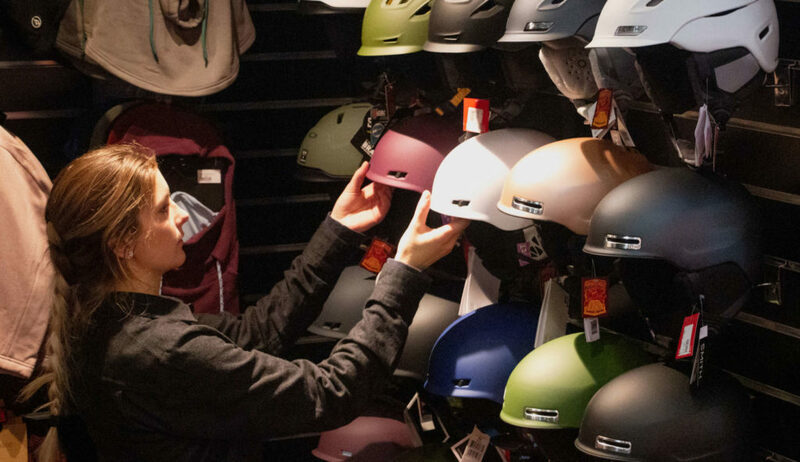 It offers the widest range of ski and snowboard gear in the area including boots, skis, boards, bindings, outerwear, après boots and loads more. 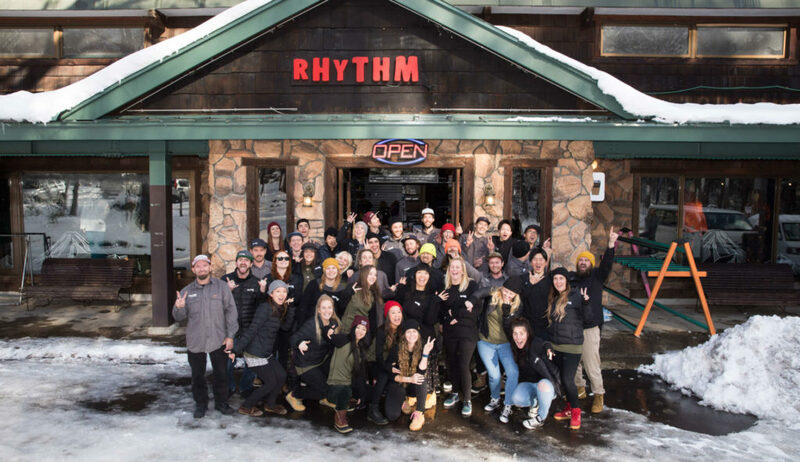 You’ll also find Rhythm Tunes where you can have your skis or board prepped and waxed to perfection. We offer a convenient pick up and drop off service to and from your accommodation, servicing a wide area from Goryu to Tsugaike. Just give us a call to arrange your transport!